"911, What is Your Emergency? ": "Dispatcher Requesting Assistance"
Deputy Melanie Mikeska (Ret. 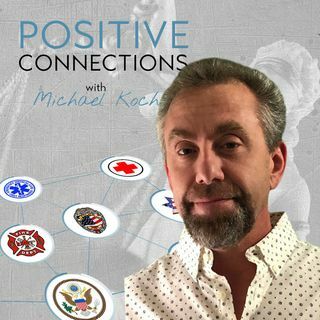 ): Surviving PTSI, PTSD: "We Can All Be Rainbow Bright"
Firefighter/Paramedic Ben Vernon: "Routine" Call Turns Tragic: Survival and Stigma. Bringing music and recovery into our prisons: Jay Dow and Sober Motor Company.